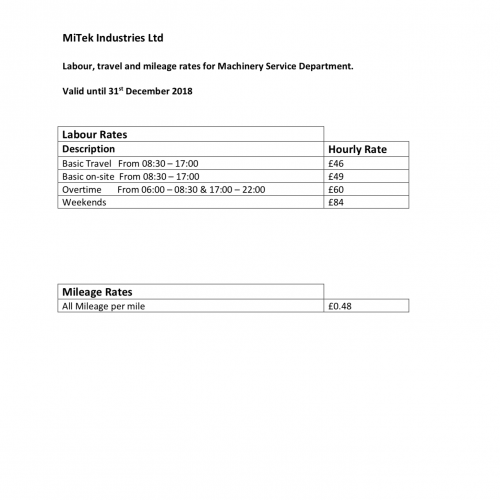 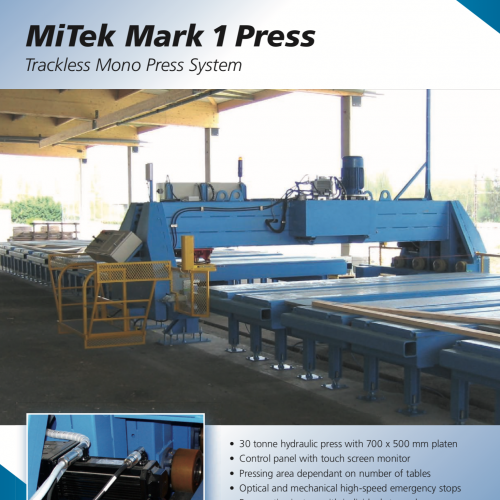 The latest downloads for the MiTek range of machinery and products. 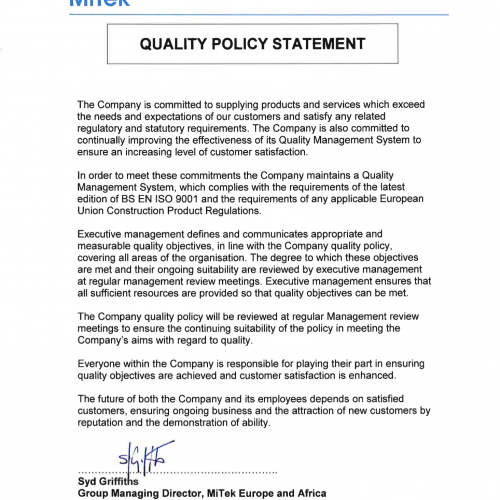 A statement of our continued commitment to providing you with quality products and services. 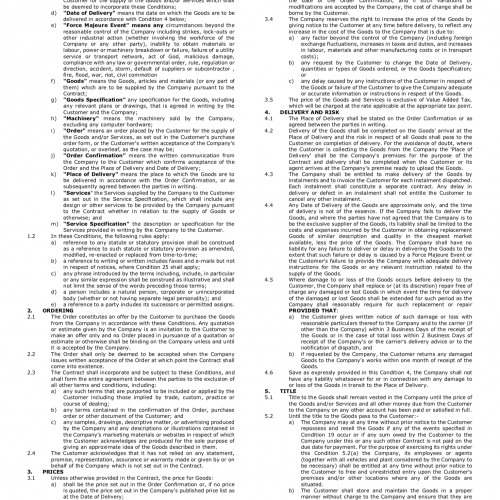 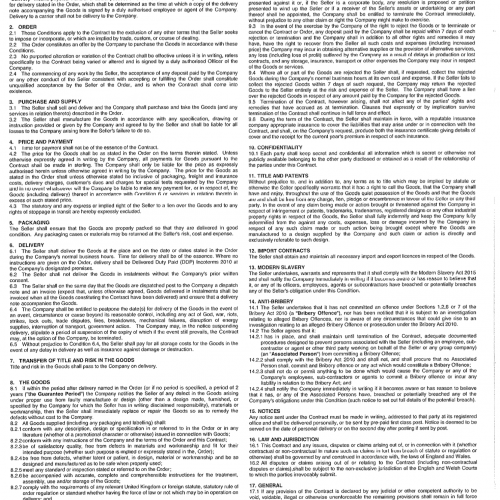 MiTek’s standard terms and conditions of sale. 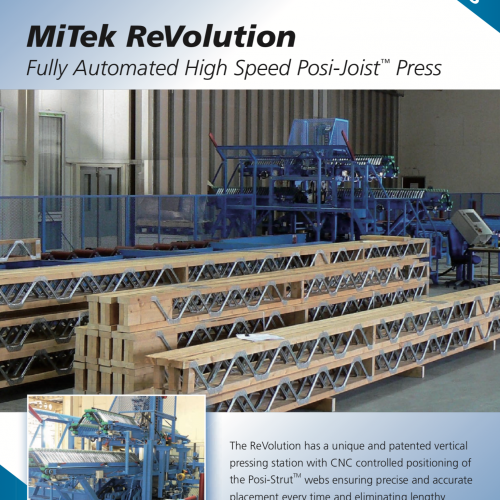 The MiTek Mk8 is a versatile truss manufacturing press utilizing a movable ‘C’ clamp hydraulic press. 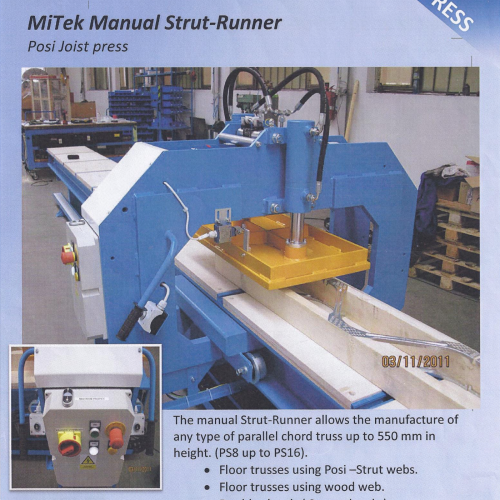 A hydraulic Posi-Joist pressing system delivering 18 tonnes of force and featuring an electronic “teach” system programming the press to automatically repeat the pressing sequence. 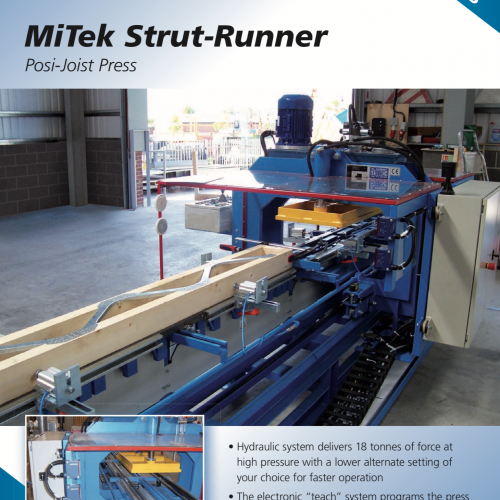 A manual entry level machine allowing the manufacture of any type of parallel chord truss up to 550mm in height. 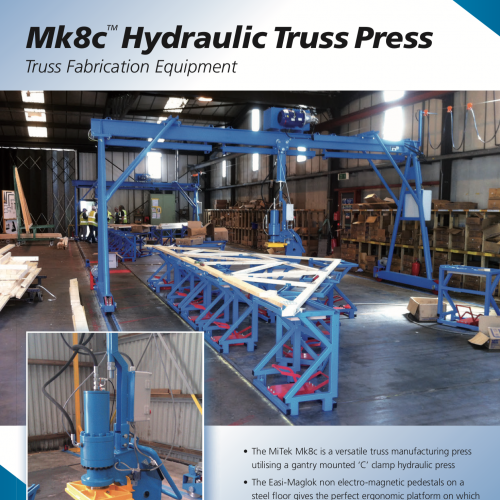 Rugged, versatile and dependable, the Mark I press satisfies the needs of all truss fabricators. 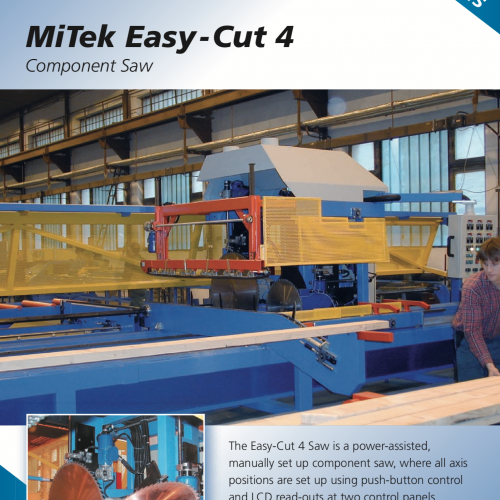 The Easy-Cut 4 Saw is a power-assisted, manually set up component saw, where all axis positions are set up using push-button control and LCD read-outs at two control panels. 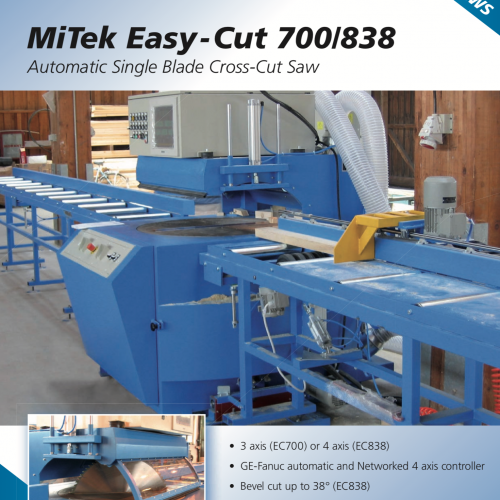 The MiTek Easy-Cut 700/838 saw is an advanced single blade saw with a three or four axis controller. 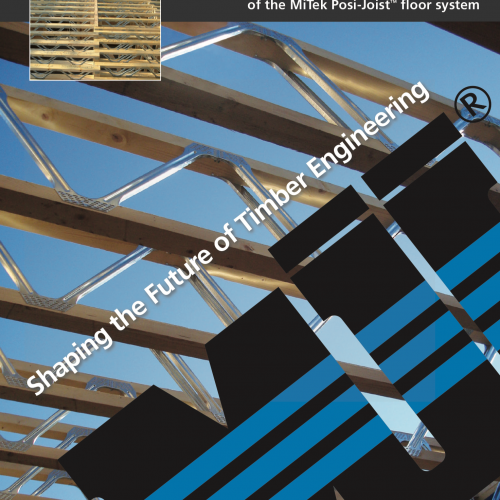 This comprehensive guide to all things Posi includes standard details for masonry and timber frame construction, installation guidance, information on acoustic and fire performance and much more. 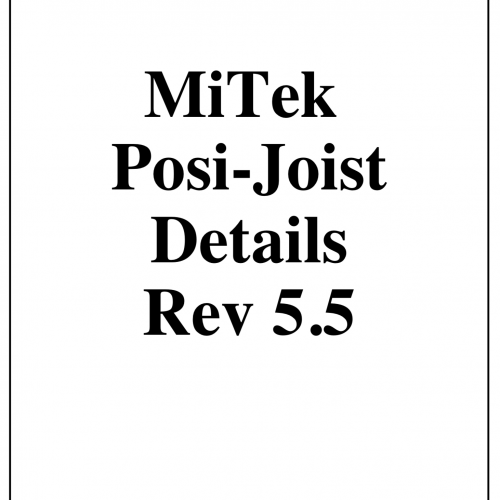 A comprehensive set of Posi-Joist standard details including masonry and timber frame details. 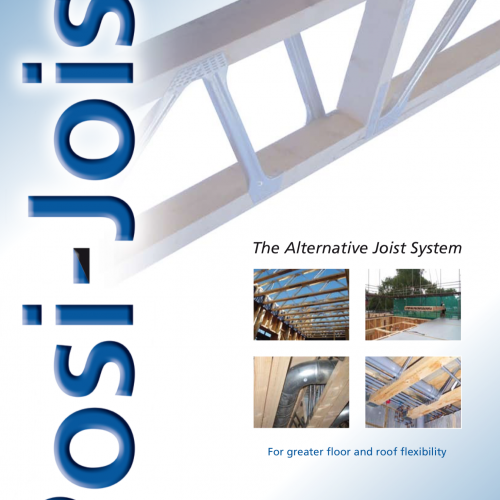 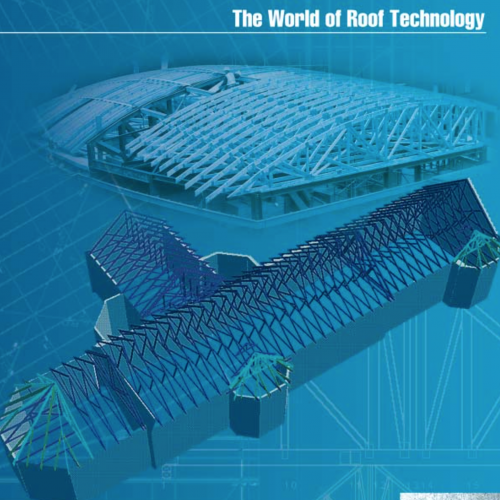 This brochure provides a general overview of the product outlining the many advantages of specifying Posi-Joist. 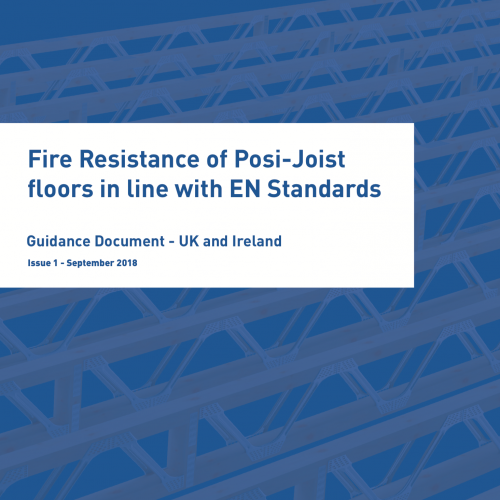 For those using this robust standard detail for separating Posi-Joist floors in timber frame construction this checklist will be a useful aid. 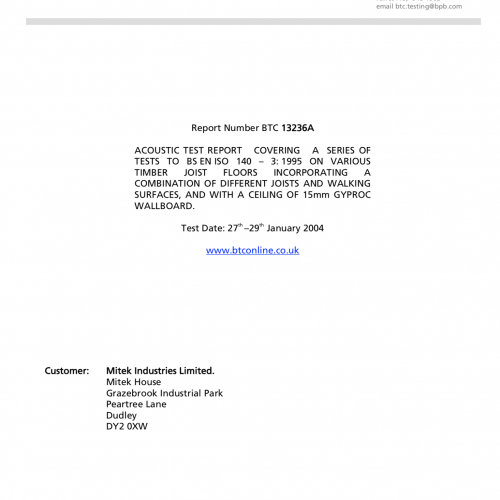 Full acoustic test report for different Posi-Joist floor makeups detailing Posi-Joist’s different acoustic performances in different situations. 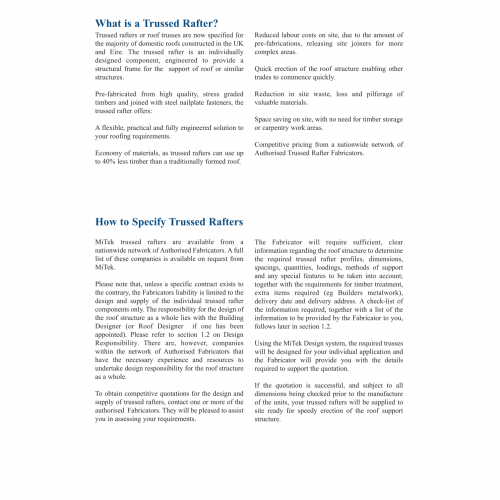 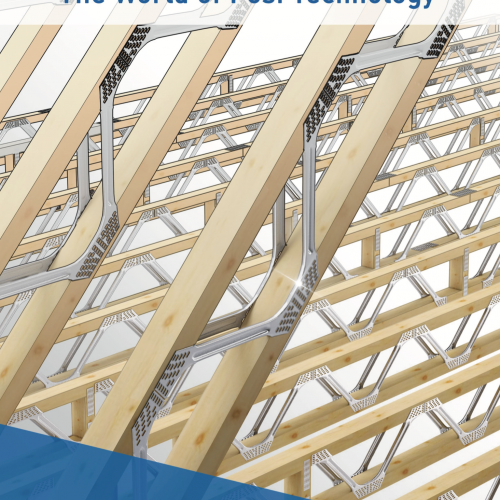 This comprehensive guide to trussed rafters includes and roof framing includes information for specifiers, technical information on trusses and information for safe handling of trusses on site.